This is a short introduction. More information will be available soon. 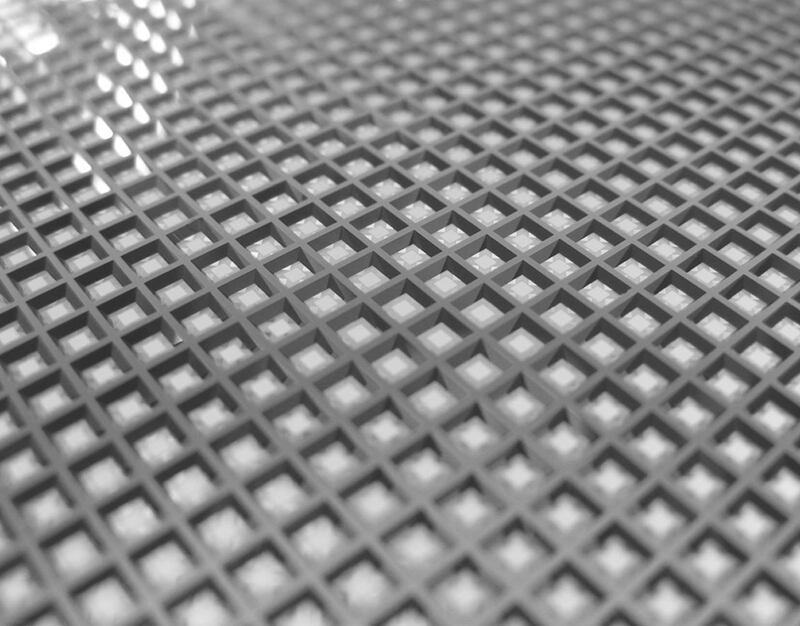 The optical properties of thin films or Silicon membranes arise from reflection and interference. The AMMT IRES (Infrared Spectroscopy Etch Stop) system allows you to analyze the thickness of Silicon membranes or diaphragms from 100 nm to ~250 Âµm directly and on-line during the etching process. You can measure the thickness and removal rates of Silicon etching process. Theory of Operation. 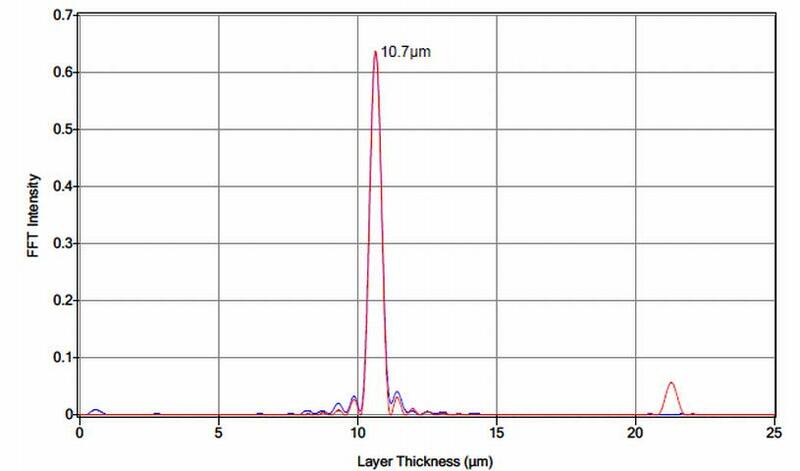 The two most common ways to measure thin film characteristics are spectral reflectance/transmission and ellipsometry. AMMT?s IRES system utilizes the reflectance method and measures the amount of light reflected from a thin film over a range of wavelengths, with the incident light normal to the sample surface. Fourier transformation of the reflectance spectrum allows calculating the membrane- or wafer thickness. Application. The AMMT IRES systems are ideal for in situ, on-line thickness membrane or wafer thickness measurements and removal rate applications, and can also be used to measure the thickness of oxides, SiNx, etc. 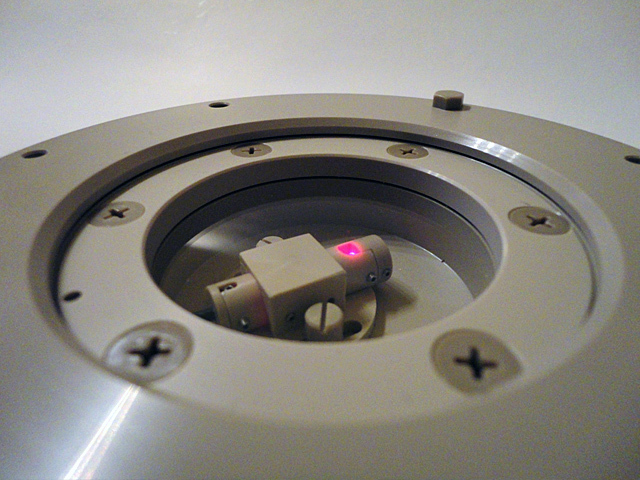 An AMMT Single wafer holder is equipped with a special probe guiding the spectrometers light spot to the backside of the wafer. 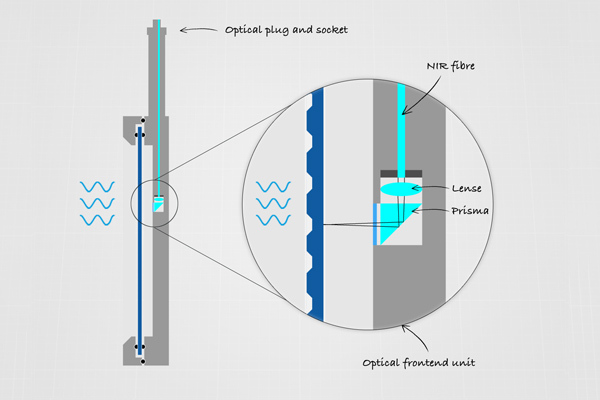 The build in optics focuses the light spot to a defined (customer specific) location on the wafer. 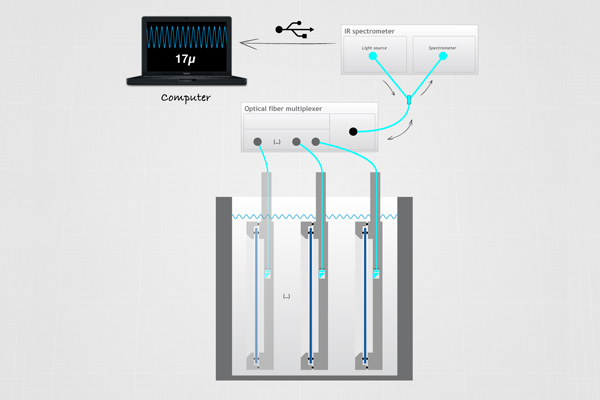 By means of a fiber-optical switch one spectrometer can be used to control several wafers / etching processes simultaneously.